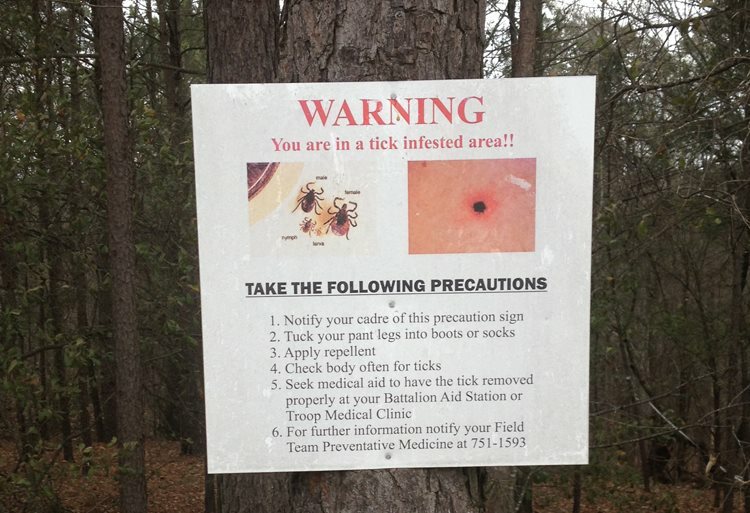 Columbia SC tick control | Fight the bite! 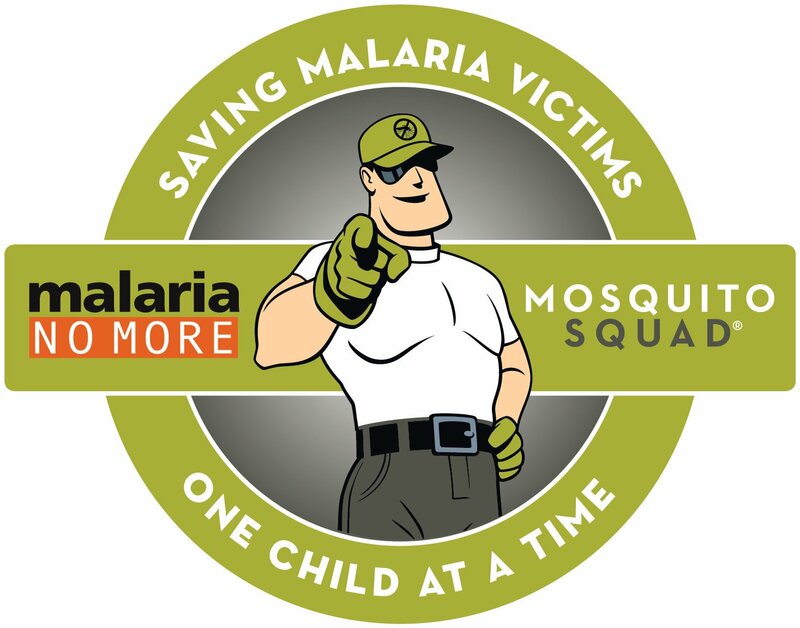 Are All Columbia SC Ticks The Same? Worldwide there are approximately 900 tick species. The US has 90 or 10% of these species. 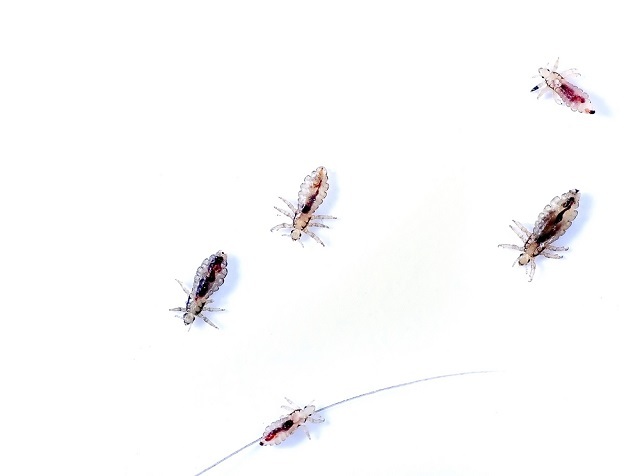 Of these 90, seven of these species are responsible for most of the bites our pets and we receive. 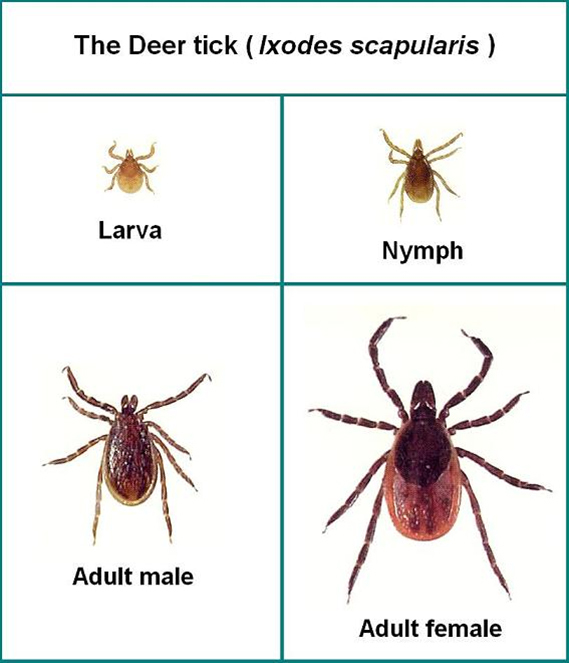 It’s important that you be able to distinguish between tick species because ticks are not all the same. 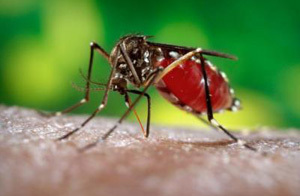 Each of these species looks different, lives in different areas of the US, likes different environments and transmits specific and often different diseases. Knowing the type of tick that bit you will help your doctor diagnose any tick-borne disease to which you might have been exposed. 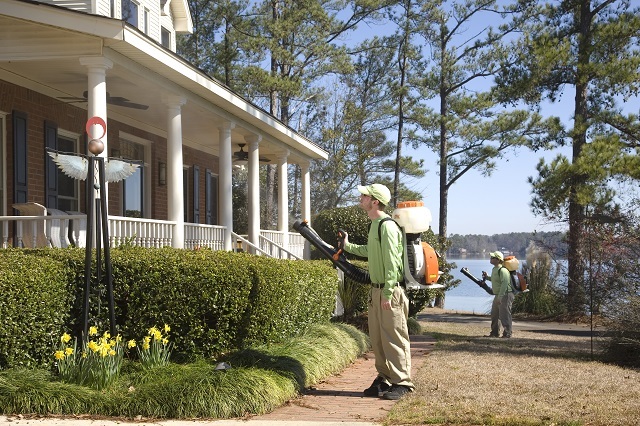 We will talk here about the 3 ticks most commonly found in South Carolina. The Dog Tick is the most common tick in the US. Its territory is the eastern half of the US, as well as California and Hawaii. 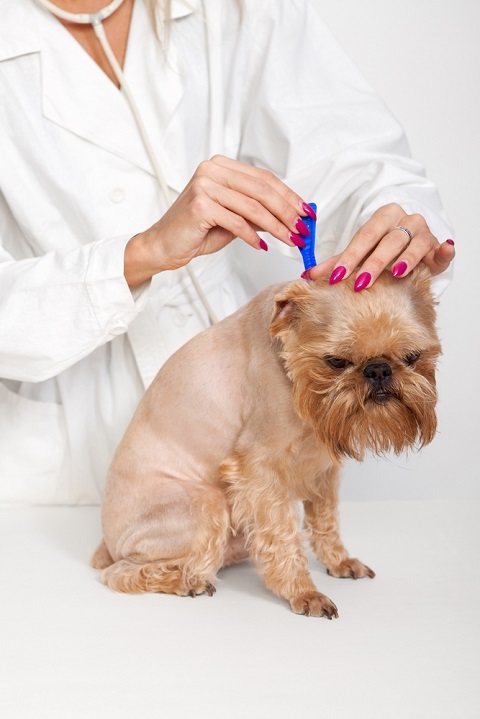 Dog Ticks are found on dogs and other medium-sized mammals, including coyote, raccoons, squirrels, mice and rabbits. If humans are present, they will readily attach to us as well. Our canine best friends can bring these ticks into our home where they can attach to a family member later. Ticks in a damp clothes hamper can easily survive 2-3 days in our home. The Dog Tick is the largest size of the three ticks we will discuss. 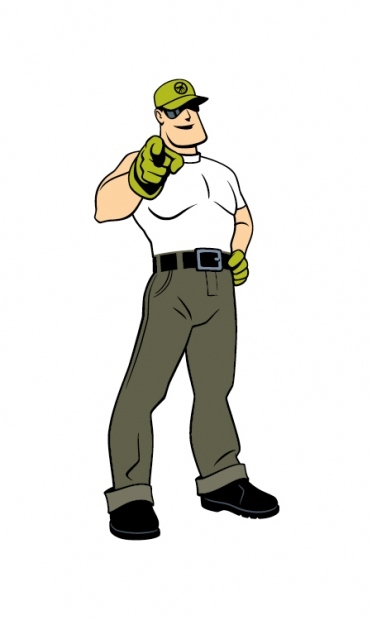 It has brown legs and a brown body with some irregular gold, yellow or white markings. 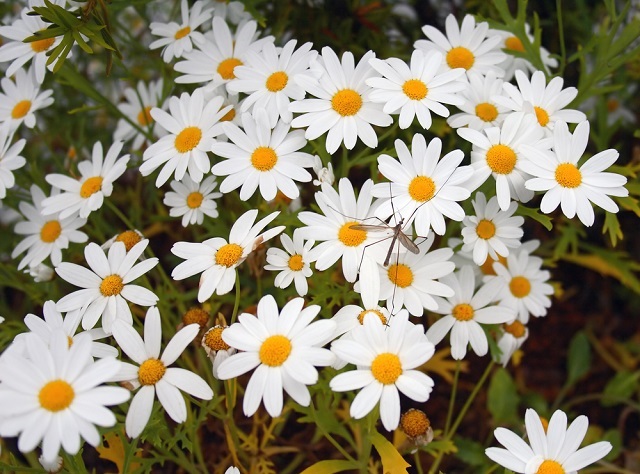 These ticks are mostly found in open fields and the underbrush of hardwood forests. The Dog Tick is responsible for most of the reported Rocky Mounted Spotted Fever cases in the US. 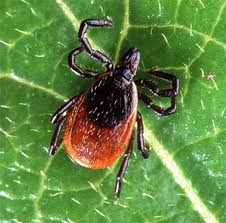 The Blacklegged or Deer Tick does not feed on deer exclusively. In fact, their primary hosts are white-footed mice. Blacklegged ticks will also feed on other mammals like dogs, raccoons and horses, as well as birds and humans. With the increase in deer due to restoration programs and stricter game laws since the 1940’s, deer have exploded in numbers along with the ticks that feed on them. The blacklegged tick’s territory includes every state in the eastern US running in a diagonal line from Lake Erie at the Pennsylvania state line to west Texas The Deer tick can also be found in states around Lake Michigan, including northern Indiana and Illinois, Michigan, Wisconsin, Minnesota and Iowa. 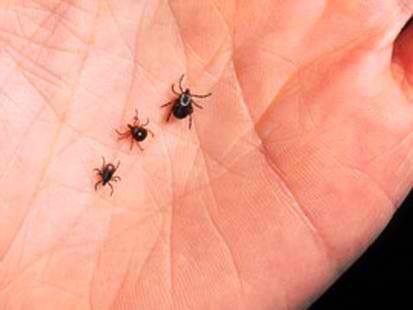 The Blacklegged Tick is the smallest of these three ticks. Their dark black legs easily identify them. They are the size of a poppy-seed when in the nymph stage of development and are completely capable of biting and transmitting diseases when that size. 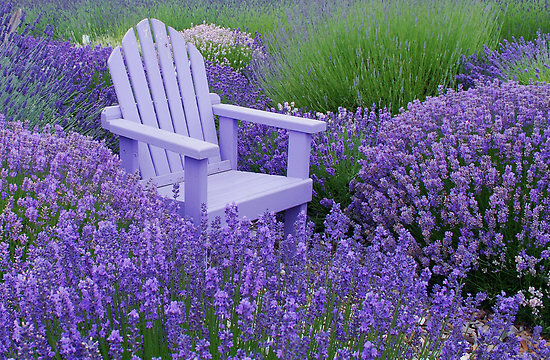 They are found in cool, moist locations. 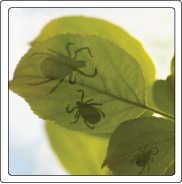 In addition to Lyme Disease, blacklegged ticks can transmit Anaplasmosis and Babesiosis. The Lone Star Tick has a range similar to the Dog Tick, with the exception that it is south of the Great Lakes in the central US and is not found in California. It’s found in the eastern half of the US from Maine to Texas. 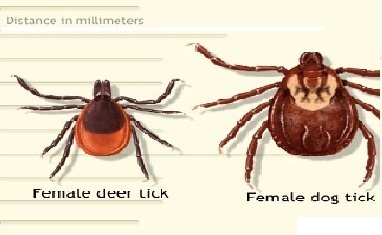 Deer are the primary hosts of this tick. 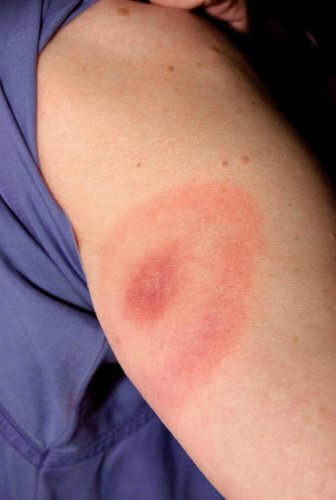 The Lone Star tick can transmit infections to humans in both the nymph and adult stages of its life cycle. It has a reputation for being an aggressive tick and readily attacks humans. 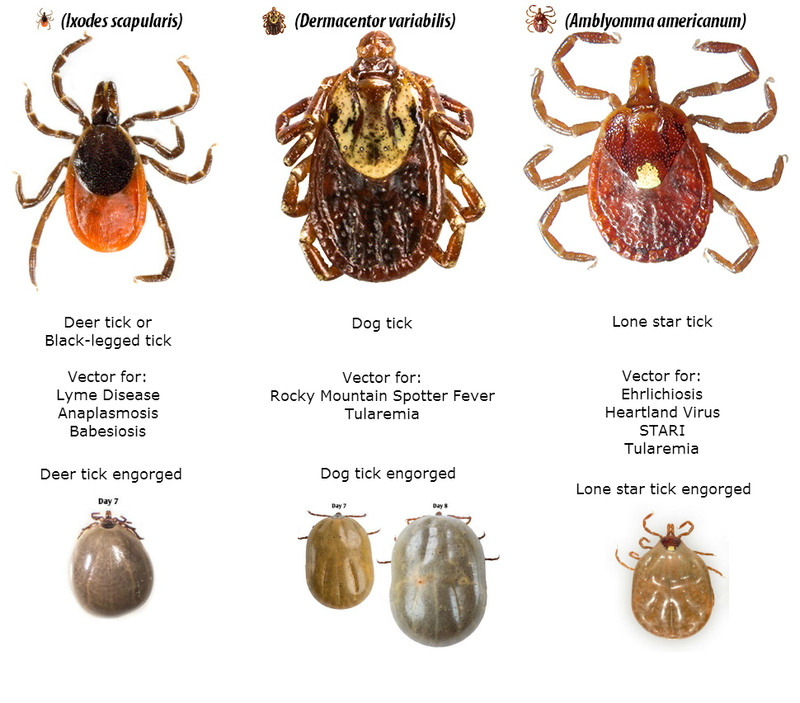 The Lone Star Tick is larger than most other tick species but smaller than the Dog Tick. This tick gets its name from a distinguishing white dot or star on its back when it’s not engorged with blood. Their dark brown legs have light stripes. 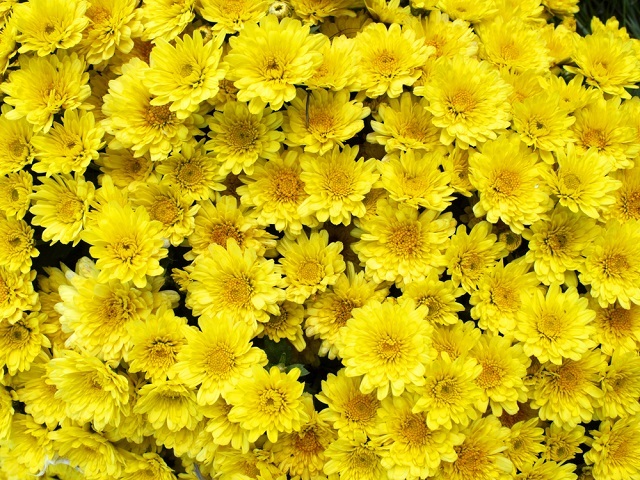 They are usually found in dry areas and tall brush. Lone Star ticks are responsible for transmitting ehrlichiosis, tularemia and STARI (Southern Tick – Associated Rash Illness). 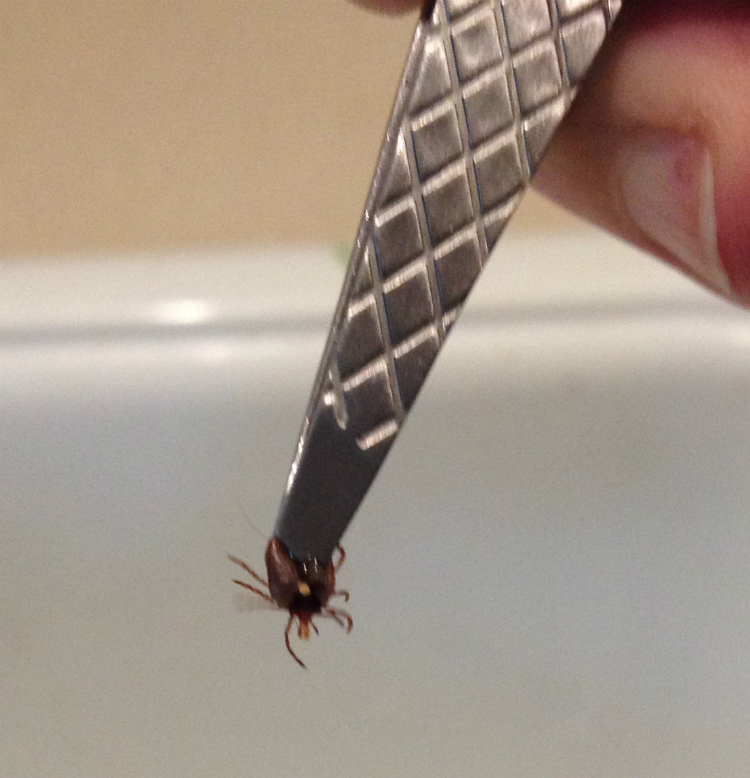 If a tick bites you, remember to remove it correctly and seal it in a clear plastic bag with a moistened (not wet) cotton swab or paper towel. Many labs will test partial ticks that were damaged while being removed. To learn more about safe Tick Removal, visit the CDC website for more information. As a cheat sheet, we’re prepared this helpful guide for you.